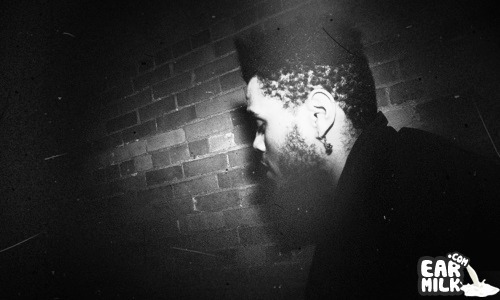 Here we go with a unreleased track by the rising T.O artist The Weeknd. This was a old reference track he did for Drake back in 2009 when ..
Have here a unofficial video of the The Weeknd's track "Glass Table Girls" mashed up with footage from Steven Soderbergh's "The Girlfriend .. Yes, we have the first official mixtape by The Weeknd which came out of nowhere today. Nobody right now is making music like this kid not even ..
Looks like we got another cold track from the Toronto artist The Weeknd . Pretty crazy the buzz this kid has with only a handful of tracks ..
On this Sunday we are lucky enough to get a new track from upcoming Toronto artist The Weeknd. This track really has a smooth R&B ..
Video and audio of this upcoming artist called The Weeknd from Canada which I bump into onto Drake's (OVO) blog the other day. He has a unique ..